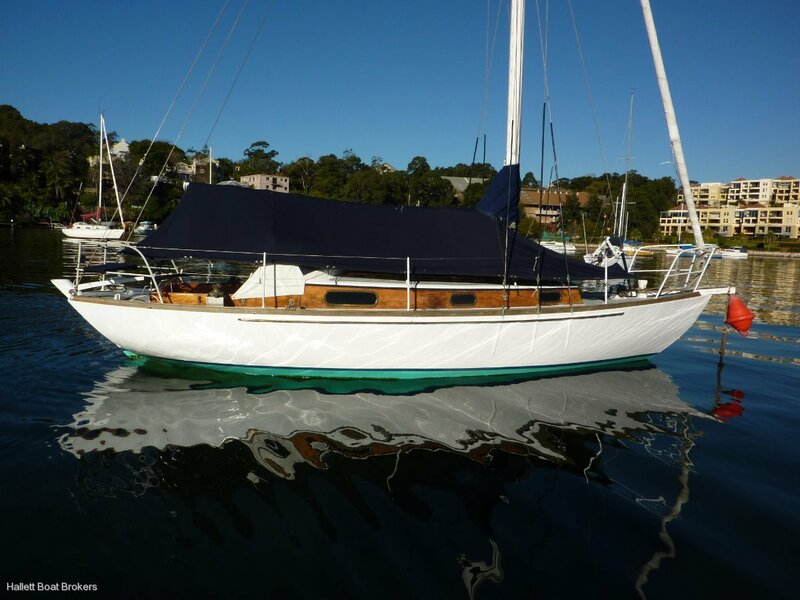 Timber yacht presented in very good condition and has been well maintained. Extensive off shore sailing history highlight this classic boats pedigree. 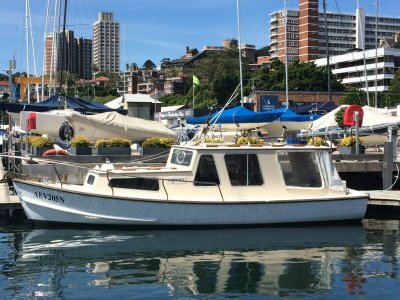 Currently owned by a professional shipwright this boat has been extensively restored and is ready to sail away. 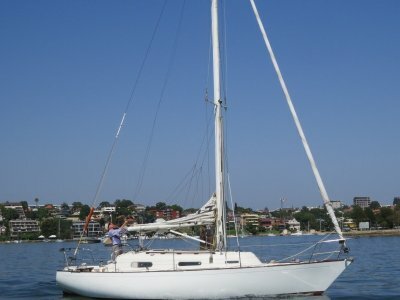 Also benefits from Nani 9.5hp diesel replaced in 2004 and an extensive sail wardrobe. Large reduction as owner says sell. Stainless sink with foot pump fresh water. 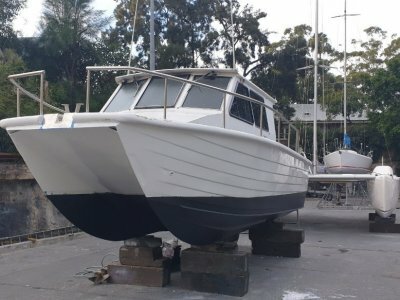 Tere was build in NZ and the current owner is only the 4th owner. 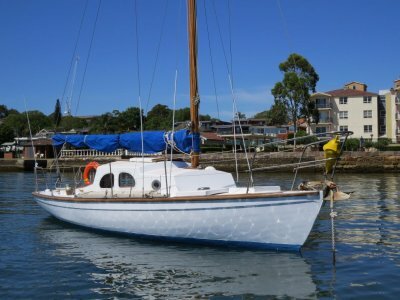 She has sailed around NZ, sailed to aus, and sailed from Bris to Hobart, twice. Hull has been striped back to bare timber treated with everdue, Interprotect and Ultra antifoul. Cabin deck repainted and teak sides striped and 4 coats, windows removed and replaced. Engine replaced in 04. Previous owner replaced shaft log with new teak log and garboard planks replaced. Covers and dodger. Stanchions and bow rail removed, treated and repainted, new s/s life lines.